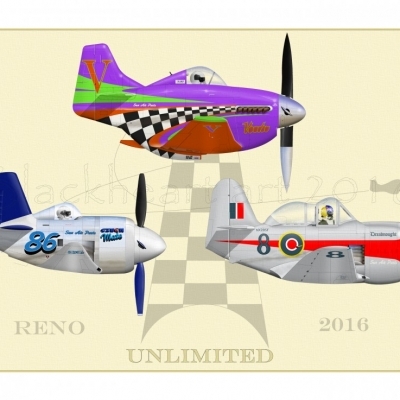 While putting the finishing touches on a few new caricature commission, I put together a few new racers from this years Reno Air Races. First is a Formula 1 racer i had been working on for awhile. 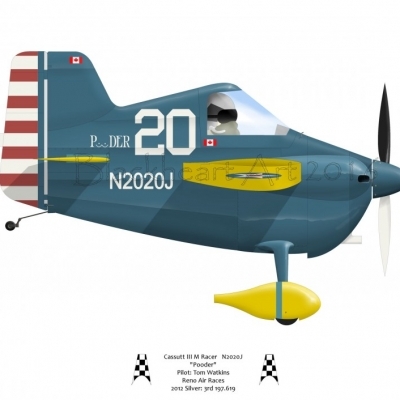 Pooder, a Cassut III, race 20. 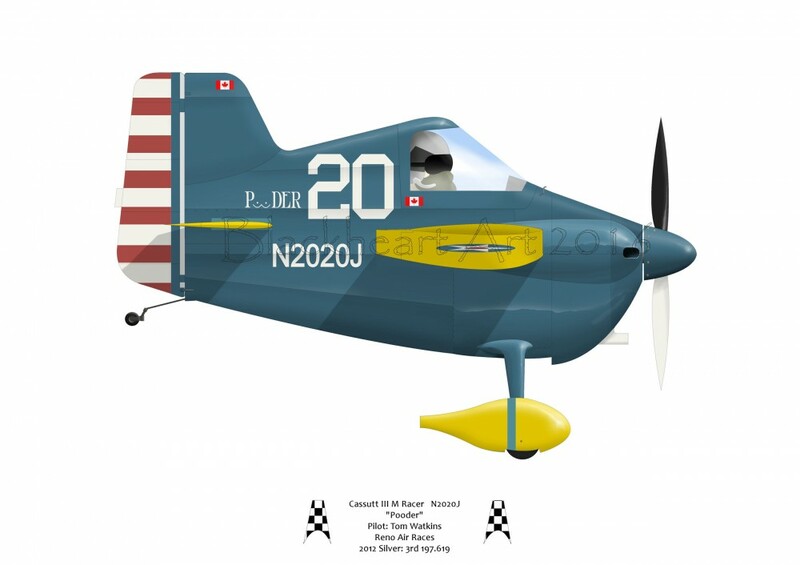 I really like the paint scheme for this little racer. 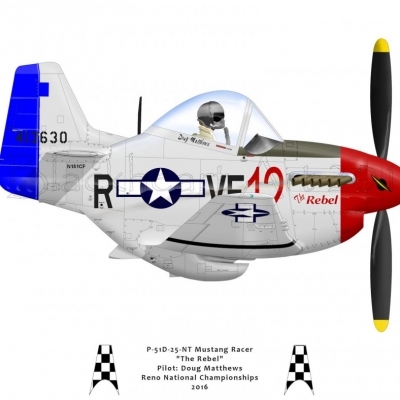 Next up is another on the diminutive Unlimited field from this years Reno Air races. 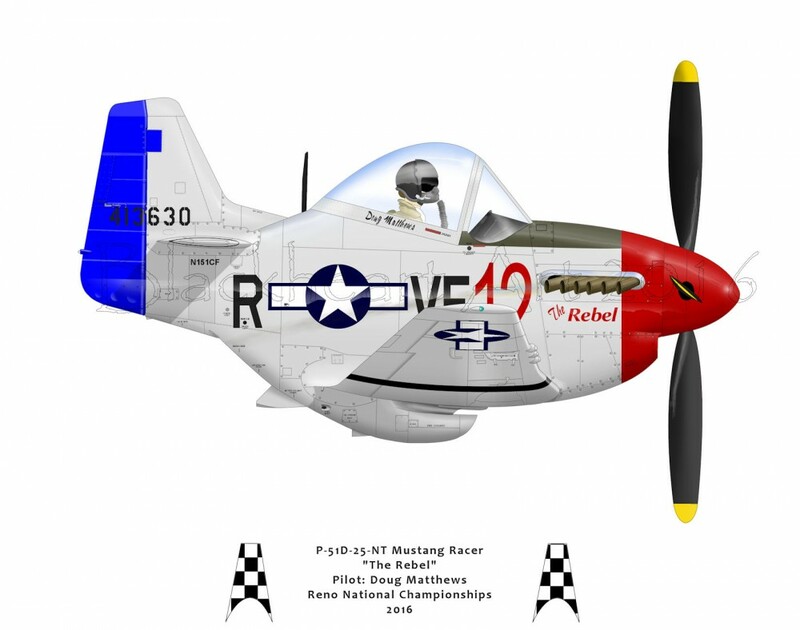 Race 12, The Rebel. I also have a regular proportioned side profile coming very soon. Just need to work on the name on the nose and small details. And finally the first in a series I hope to put together called the Podium series. It will all depend on how much time I can squeeze in between commissions and other projects. 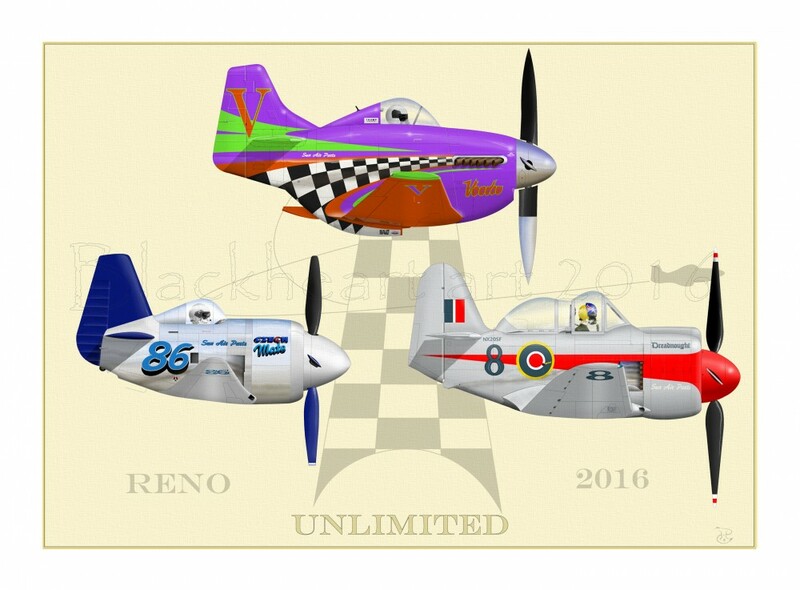 Here is the first Podium… the Unlimiteds from 2016 Reno Air Races. Voodoo took the gold, Czech Mate, took second, and Dreadnought took third. Next up most likely will be T-6 class. I already have the third place finisher ( winner from last year) Midnight Miss, so just need to modify any slight changes in sponsor markings. Last night worked on the winner, Baron’s Revenge. (If anyone has pictures of the right side it would be very helpful. )So I will only need one more. Someone asked for Formula 1 and I will have to do two completely new caricatures to get that podium complete, the winner and third place aircraft. So look for the next one in the series soon.